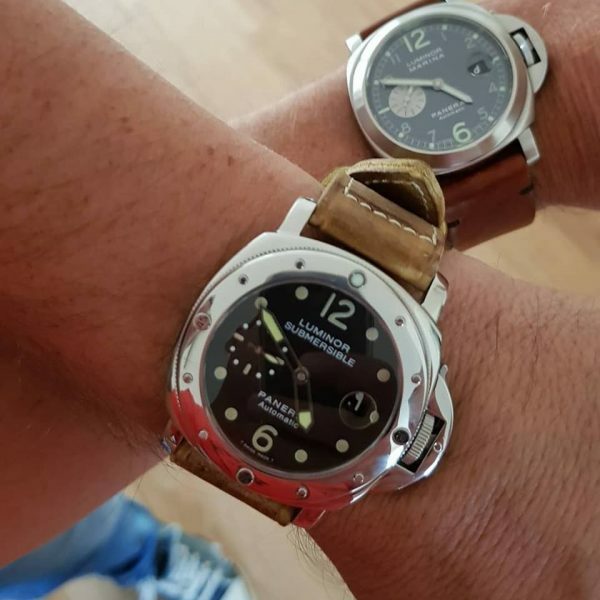 Double wrist shot together with customer and friend Marcel who picked up his vintage DStrap made for his Panerai 24c. This DStrap received more than 20 treatments to achieve the final result that was desired by Marcel. 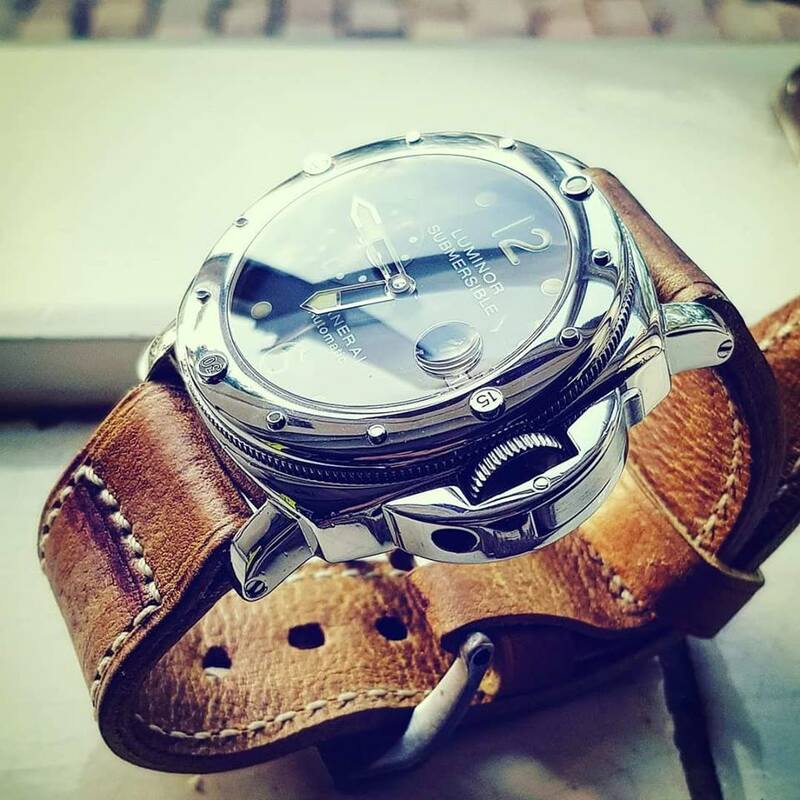 DStrap it’s all in details! What else?